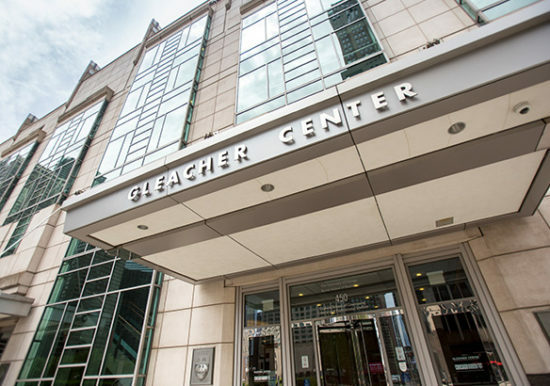 The University of Chicago Gleacher Center was designed by the internationally renowned architect Dirk Lohan, grandson of Mies van der Rohe. 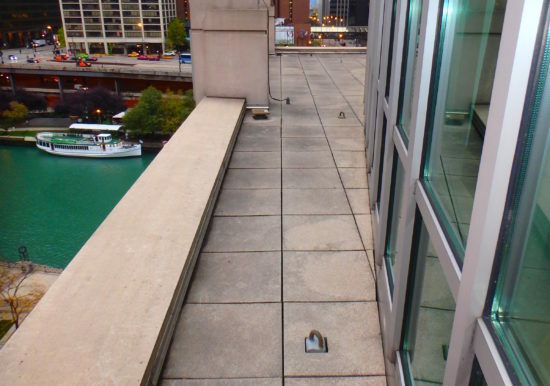 The building expansive stone and glass structure rises six (6) stories above the Chicago River. 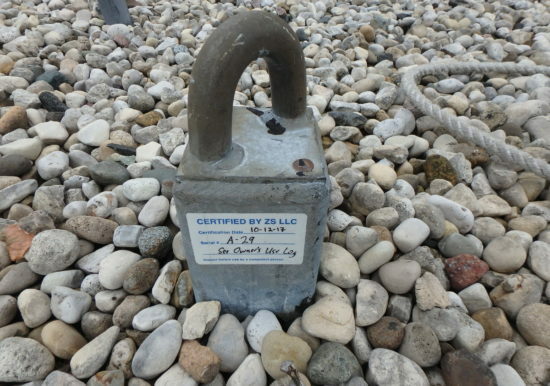 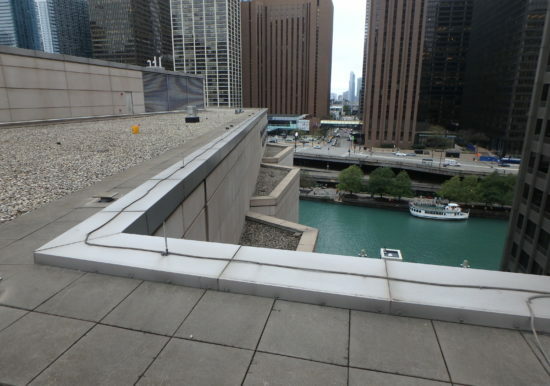 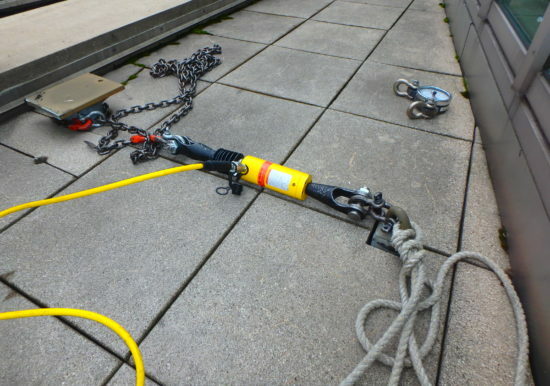 ZS was retained by University of Chicago/CBRE to certify the existing fall protection equipment and assess roof fall protection hazards for the building roof. 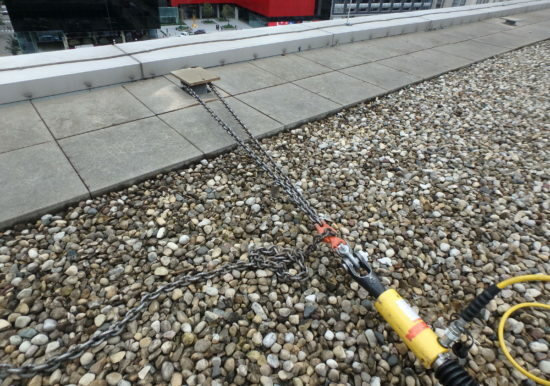 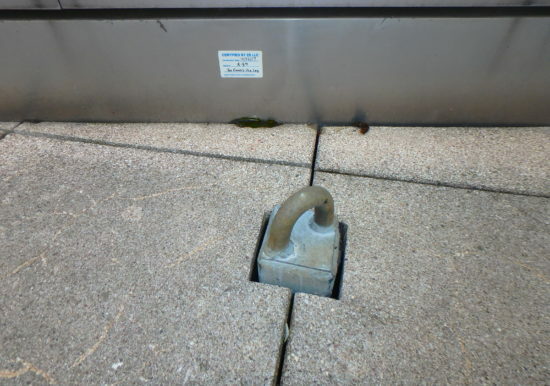 Final deliverables included engineering plans and recommendations to improve existing (and install new) fall protection systems that will comply with OSHA 1910 Subpart D Walking-working surfaces Rules and Regulations.